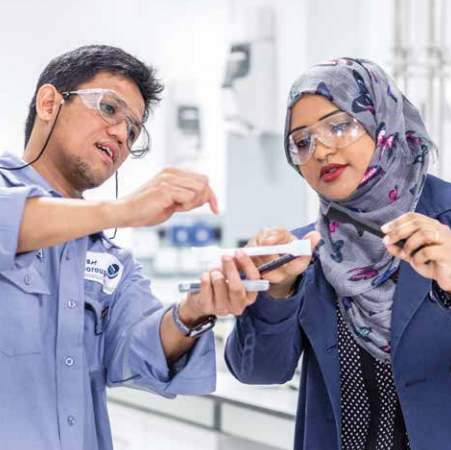 We work relentlessly, within Borouge and with partners, to create solutions that push boundaries, drive performance and create value for businesses and communities in the UAE and around the world. 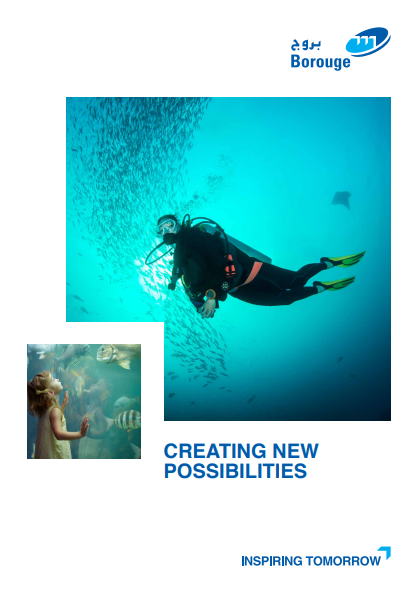 Together, we make plastics an indispensable part of everyday life. There’s tremendous potential in the energy sector. We think beyond cable insulation, to the lives and economies which thrive on this valuable energy. Our water and gas pipe solutions deliver to the last mile because this infrastructure provides vital function to society and enables modern living. Vehicles are made lighter and more efficient because of our mobility innovations, but our true focus is moving people, healthy and safely. 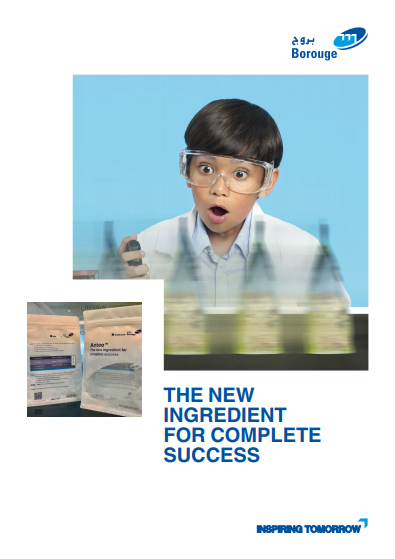 Consistency and material advantages are proven benefits of our packaging solutions portfolio. We also work to ensure that produce arrives fresh and tasty, without compromising on sustainability. Our healthcare solutions meet the strictest global regulations, and continually earn the trust of the physicians and patients who rely on the material everyday. When we deliver on an agriculture solution, we see more than a greenhouse, we see farmers and their growing business, and the community they feed. 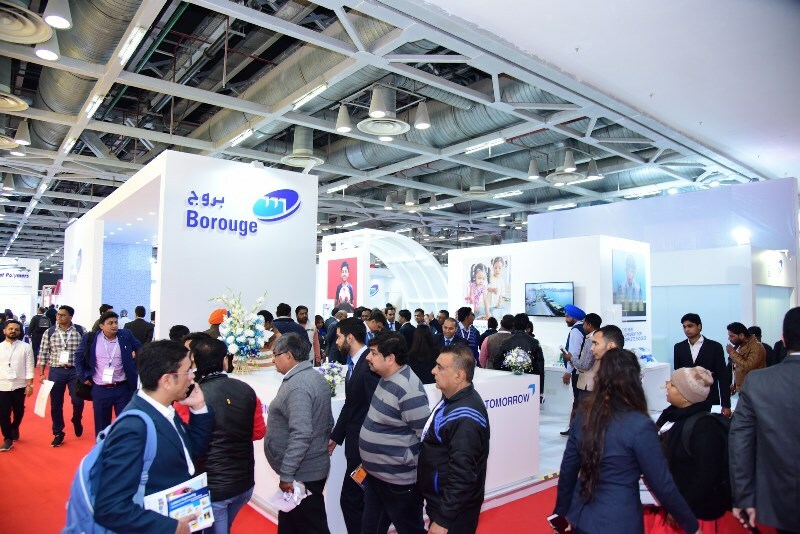 Borouge, a leading petrochemicals company, showcased its differentiated solutions for infrastructure, energy, packaging and agriculture applications at Indiaplast 2019. 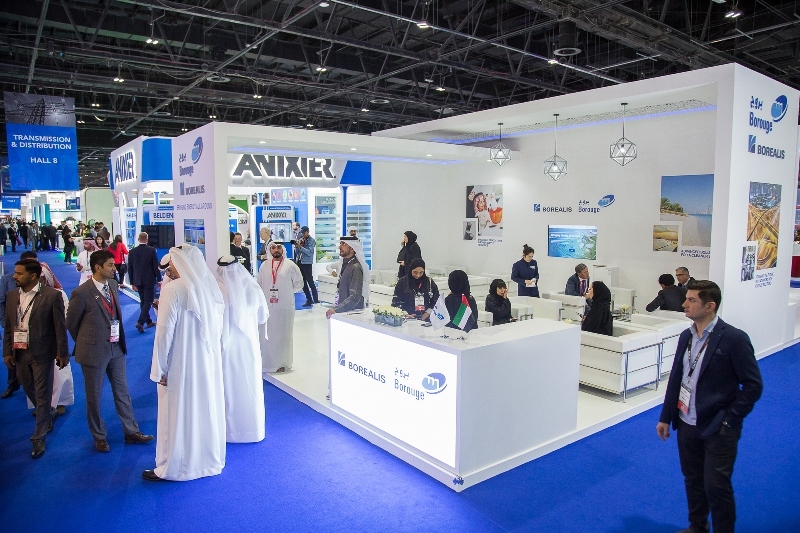 Borouge and Borealis, world leaders in advanced polyolefins, showcase an enhanced portfolio of solutions for power transmission, distribution, renewable energy and telecommunications applications at the Middle East Electricity (MEE) 2019 held at the Dubai World Trade Centre from 5-7 March 2019. 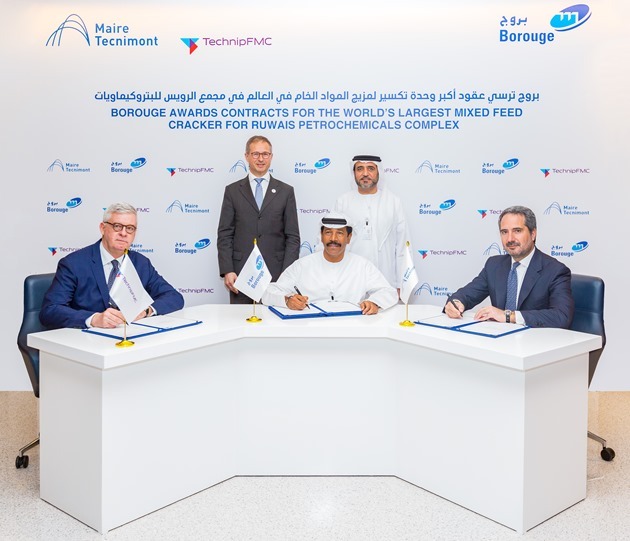 Borouge, a leading petrochemicals company that provides innovative, value creating plastics solutions, has awarded TechnipFMC, Maire Tecnimont and WorleyParsons three major contracts for the fourth phase of the Ruwais petrochemicals complex which will include the world’s largest mixed feed cracker. 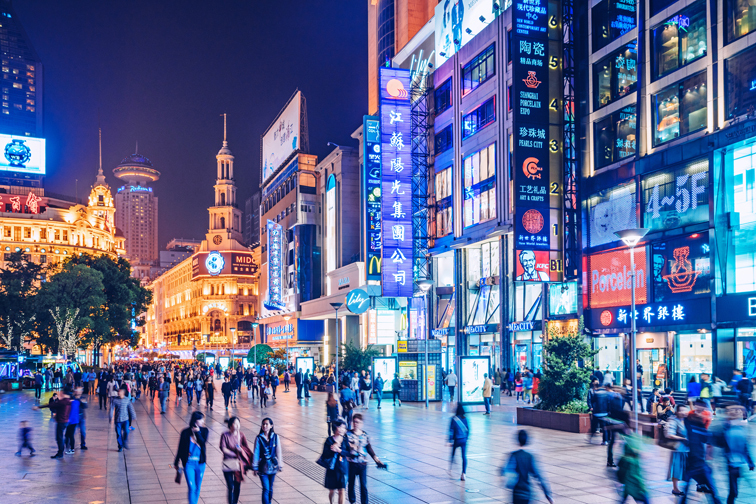 World leaders in advanced polyolefins Borouge and Borealis showcase an enhanced portfolio of solutions for renewable energy, transmission, distribution and telecommunications applications at Wire China 2018. Visit the showcase at Wire China from 26 to 29 September at hall W1, stand W1F02, Shanghai New International Expo Centre. On 5 September 2018, Borouge signed, with Maire Tecnimont Group, the Engineering, Procurement and Construction (EPC) contract for its fifth polypropylene (PP5) plant in Ruwais, which will grow Borouge’s polypropylene capacity by 25% to 2.24 million tonnes per year (t/y) and unlock new opportunities to reinforce local industries. 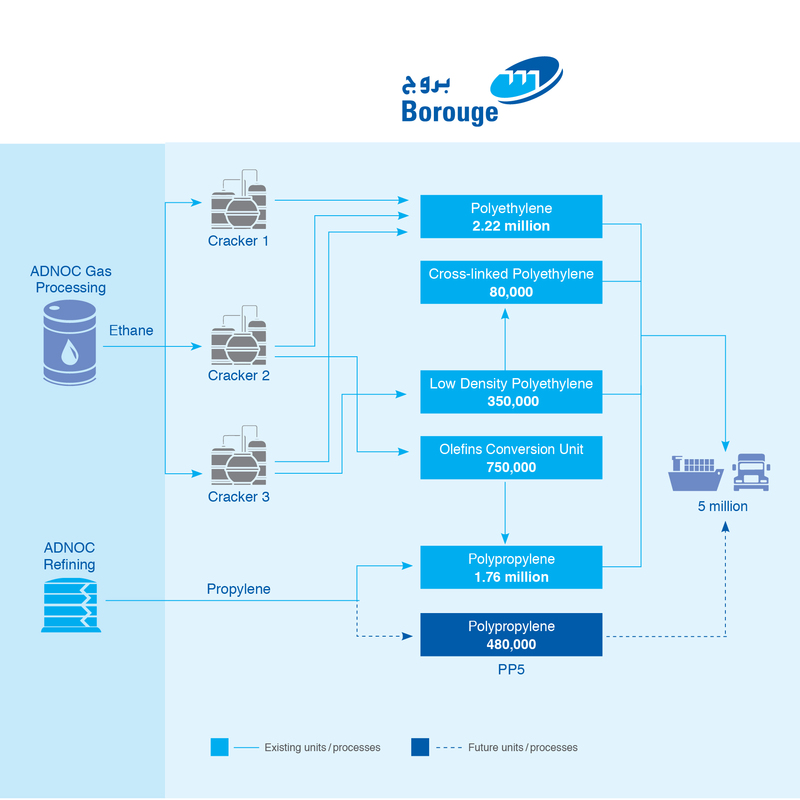 Borouge has awarded the Engineering, Procurement and Construction (EPC) contract for an additional polypropylene plant (PP5), to be integrated with the existing Borouge 3 complex in Ruwais and grow the polymer production capacity to almost 5 million tonnes per annum by 2021. 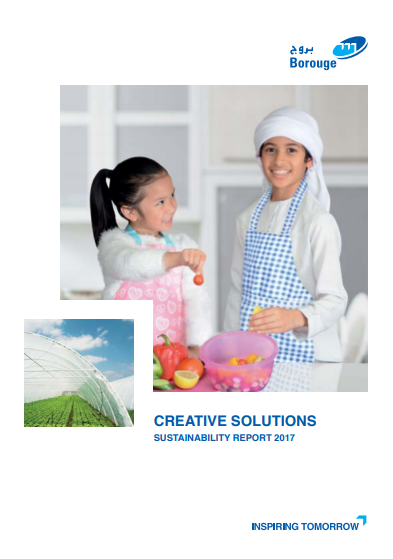 Global challenges are at the heart of our innovation mindset, as we seek to reduce carbon emissions and food waste, and improve drinking water and sanitation. When we bring a new solution that’s built around these principles, or create a new initiative, everybody wins.